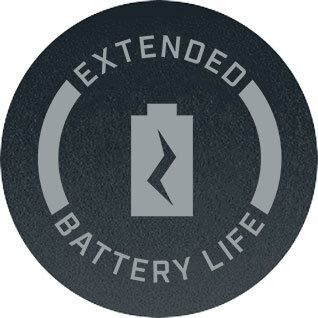 Designed to maximize the lifespan of your batteries. 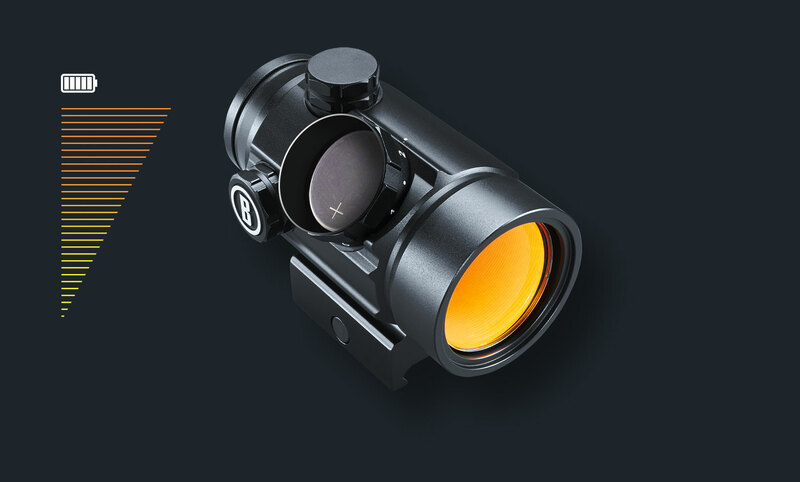 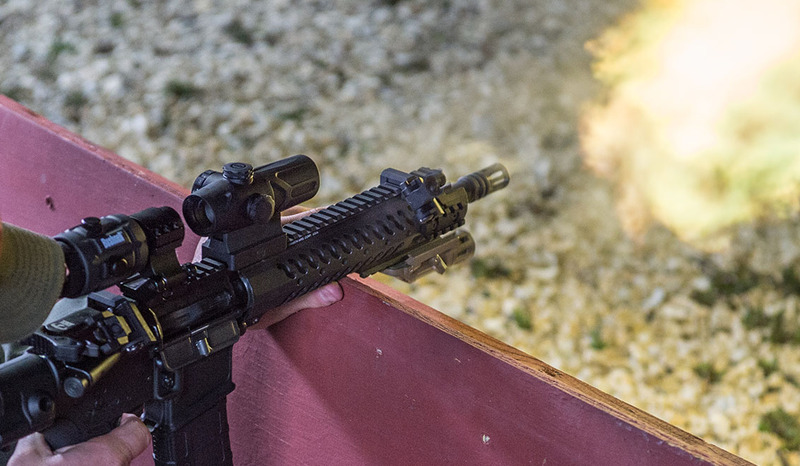 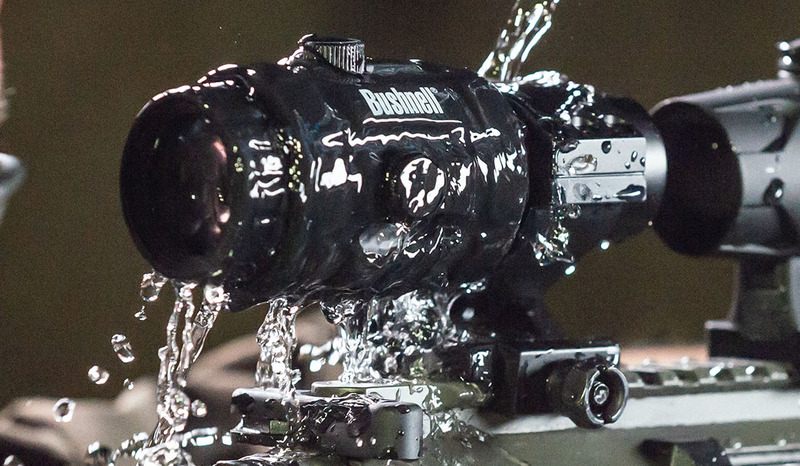 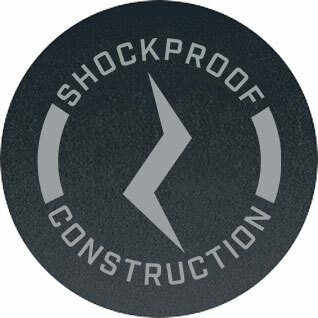 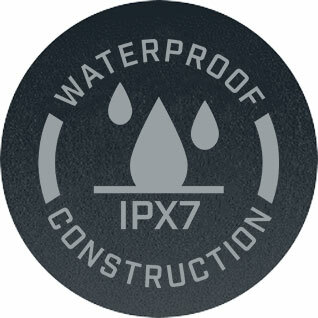 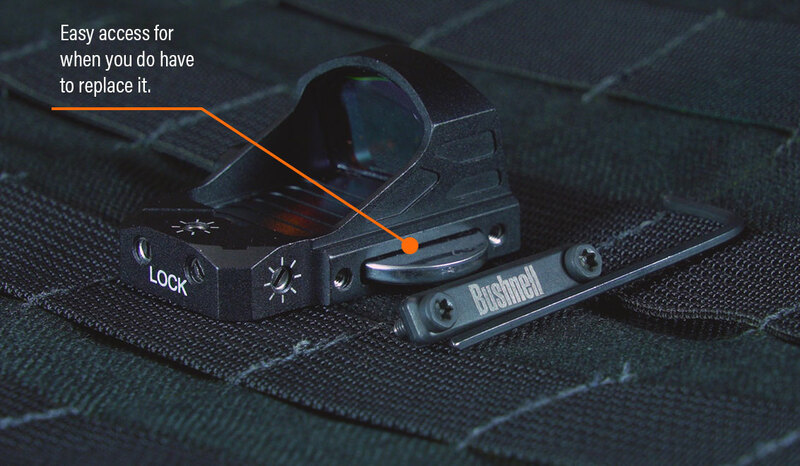 Withstand the rigors of recoil and environmental impacts. 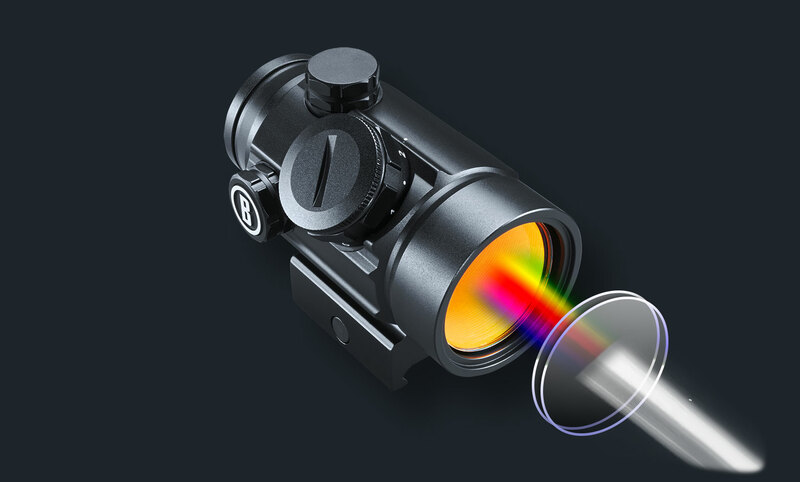 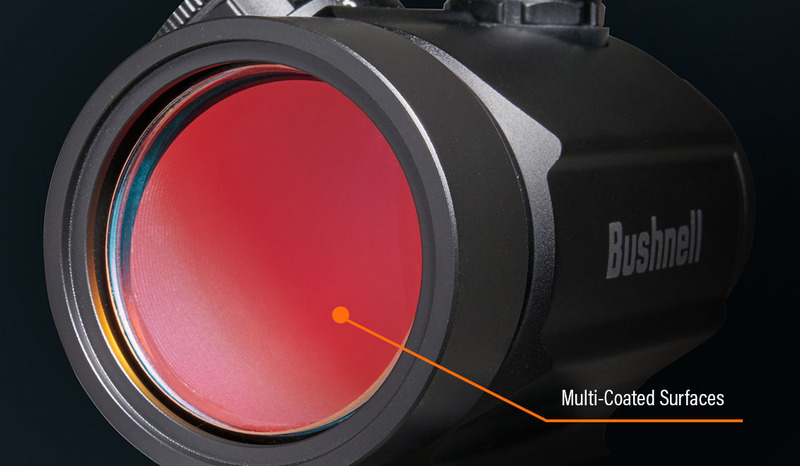 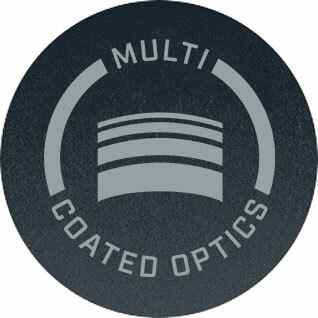 Multi-Coated Optics for superior light transmission and brightness; multiple layers on all lens surfaces.